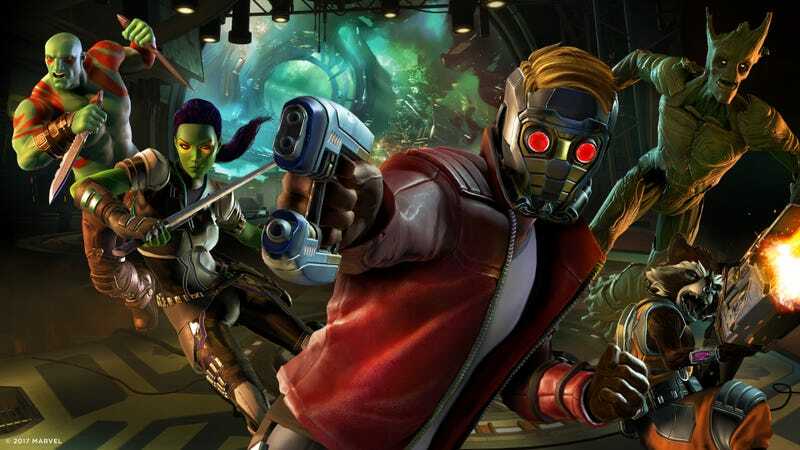 Welcome to our Game In Progress coverage of Telltale's Guardians Of The Galaxy series. Nick Wanserski will be reviewing each episode it's released, diving into the story so far and the choices Star-Lord has made along the way. As always, we invite you to play and comment along.